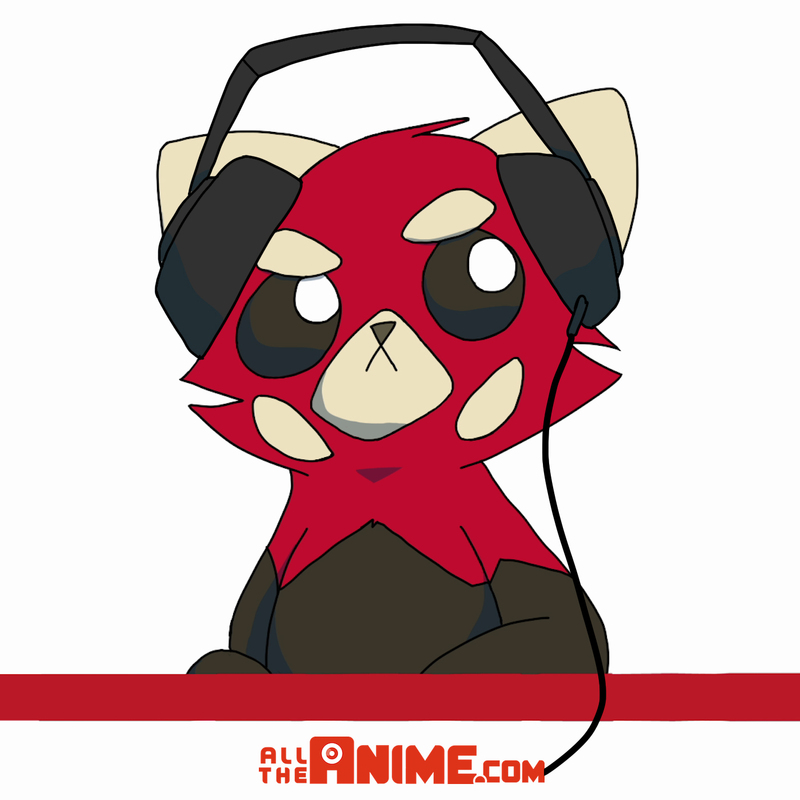 We’re at the end of the May so it’s the perfect time for the latest Anime Limited Podcast~! On this edition of the programme you join Team AL hot on the heels of having been at MCM London Comic Con this past weekend. 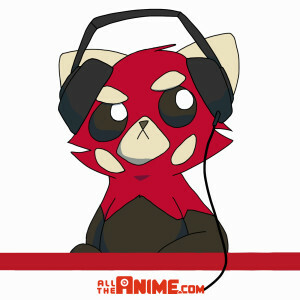 Topics discussed (but limited to) include our thoughts on the event as a whole, details on the announcements of Sword Art Online II, Durarara!! x2, Fusé: Memoirs Of A Huntress and Aldnoah.Zero, plus many a random tangent both relating to MCM and some with nothing to do with MCM! A fun show as always and it’s available now. Find out Souncloud page here: HERE.